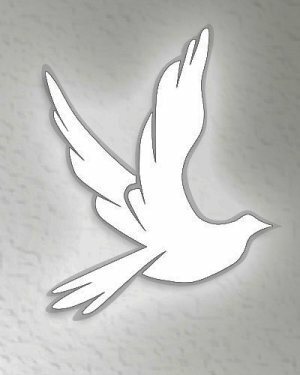 Obituary for Garry "R2" Miles-El | Q A Cantrell Funeral Services LLC. Garry “R2” Miles-El was born in Detroit, Michigan on July 8, 1957 to the late William and Susie Miles-El. His brother Elrico and sister Darline proceeded him in death. He was baptized and confessed Christ at an early age. Garry was educated in the Detroit Public School system and graduated from Central High School in 1976. He immediately continued his education and graduated from Highland Park Community College in 1979. After graduation Garry was employed at AMC Motors as a detail draftsman designing cars. After holding down various positions. Garry decided to return to trade school and pursue a career where worked as a Certified Carpenter, until his health failed him. Garry was an outgoing, free spirited, kind hearted individual who had a very vivid imagination. Bike riding, bowling, carpentry, watching cartoons, barbequing year round and having a Budweiser were some of his favorite past times. Throughout his life, the path he took led to a full and happy lifestyle in which he impacted many. His loving memories will be truly cherished by his daughter his “ACE” Sonya and her mom Jean. He will be greatly missed by all. He leaves to cherish his memories: The Williams Family, the Smith Family, both who embraced Garry as one of their own; and many more endearing relationships treasured with relatives and friends.